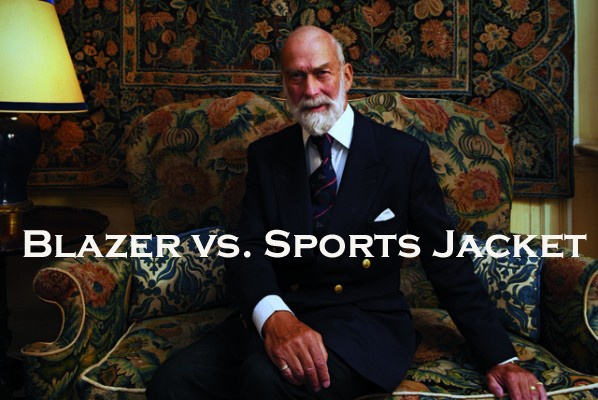 Although similar in many ways, blazers and sport jackets have distinct differences that distinguish each from the other. These two staples of a man’s wardrobe have over the years maintained characteristics unchanged by prevailing designs. So what are the differences and which one should you buy this season? The jacket of choice of the British Navy in the early nineteenth century, the blazer exploded onto the style scene after the Royal family gave their approval of this fabulous garment in 1837, and that’s why Prince Michael of Kent rocks a cool double-breasted blazer. Now associated with yachting (at Henley Regatta), golfing at (The Harleyford Golf Club)..... (we try to forget bus drivers), blazers provide a sharp look that is less formal than a suit jacket and more polished than a sport jacket. Curiously, this jacket can dress down easier than the less formal sport jacket. Originally double-breasted with 6 buttons the contemporary single-breasted blazer has no ties to our navy and was introduced by home county rowing clubs. These jackets only had two buttons to allow rowers the freedom to move around without restriction. It is one of the most versatile jackets you can own. It is often mistaken to be one and the same as the sports jacket. However, there are some subtle differences between the two that make each of them unique. In various respects, blazers fall somewhere in between suit jackets and sport jackets. They have a softer silhouette than our tailored suit jackets yet closer fitting than sport jackets. These jackets bridge the gap between formal and casual. 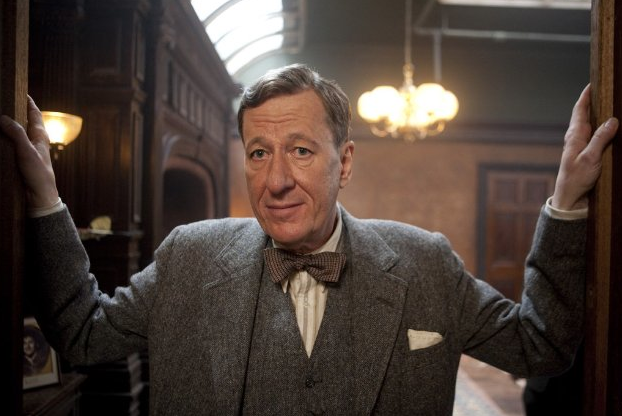 We think they epitomize the concept of a sophisticated and debonair individual. Buttons categorically distinguish blazers from other jackets. 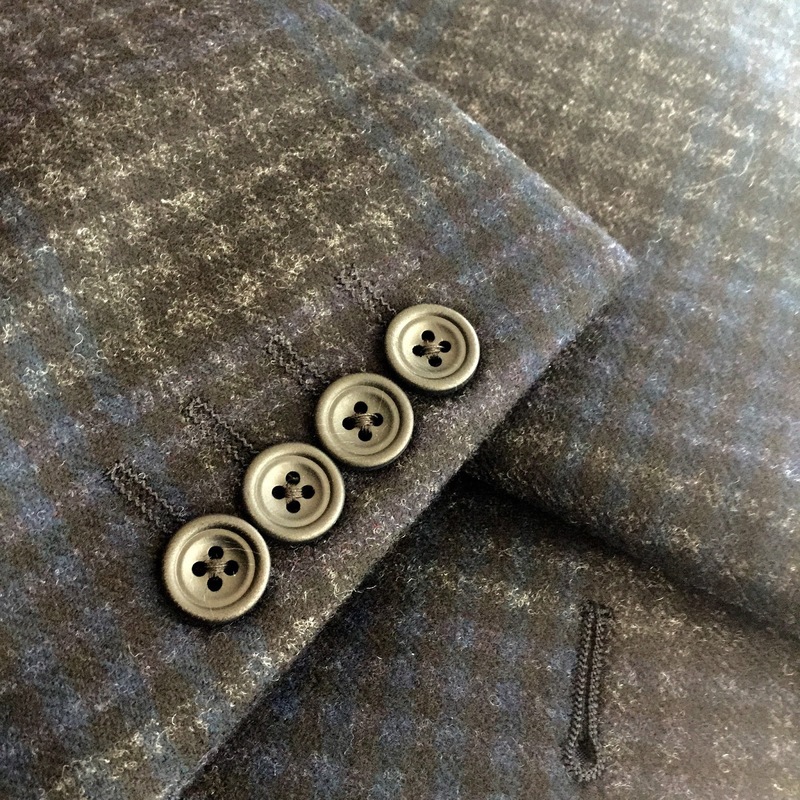 Unlike sport jackets and suit jackets, blazers’ buttons do not blend in with the fabric’s color; rather, the buttons act as noticeable accessories. Most tailors use simple horn buttons, but some display buttons of gold, silver, or mother-of-pearl. 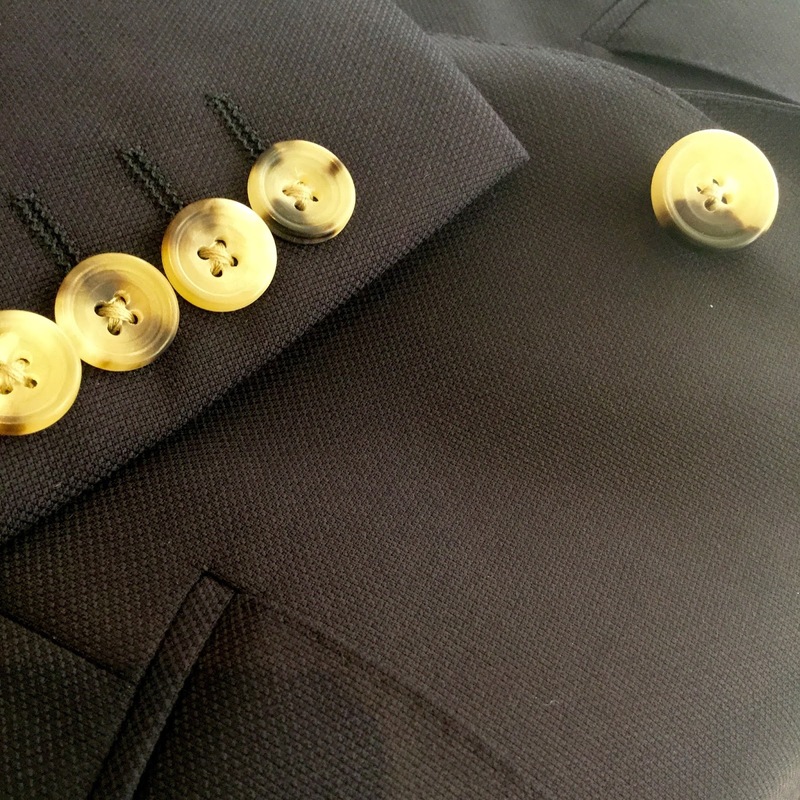 Try to use your blazer all year round and change the buttons to suit the occasion or outfit. The classic fabrics are hopsack wool, and flannel. Although in certain clubs they sometimes use cheaper sturdy fabrics, you can find higher quality fabrics such as silk, cotton and hopsack wool from most decent Savile Row tailors. For a soft and luxurious feel, a 100% cashmere blazer is a great option. However…durability is a small issue so quality of the cashmere plays a role in this as well. Dress a blazer up by pairing it with compatible formal trousers, a shirt, and a tie, or dress it down with a casual T-shirt and jeans. When wearing a blazer for informal business or a social event, let the formality of the occasion determine what to wear with the jacket. Grey flannel Richard James trousers look excellent when wearing them with a navy blue blazer. Classic light-colored Sunspel chinos are a less formal cool alternative. Sharp dark denim jeans from Hiut can be worn with a blazer. Shoes. Given the versatility of the blazer, a wide variety of shoes can be worn with them. They look best when the shoe is married with the trouser. Grey flannels call for the cleaner lines of a black Crockett & Jones wingtip or elegant double monk strap. Chinos call for a more casual dark brown loafer, derby or brogue. Sport Jackets have a softer fit and have a more casual look than suit jackets and blazers. These jackets may come to mind when a person thinks of an academic professional sitting in a library, but they appeal to a diverse range of men. 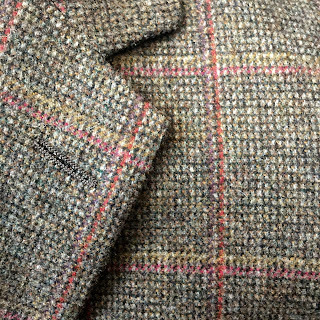 The sport jacket originally derived from the tweedy, robust coats worn while assisting in the untimely end of feathered or furry creatures. 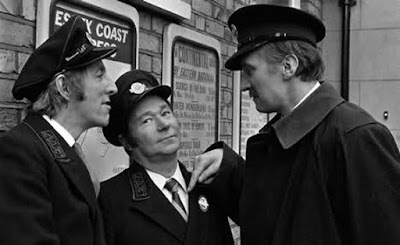 It had pockets with flaps, often an extra flapped ticket pocket, and was of softer construction than a suit jacket. As a modern style item, it should still retain the somewhat rustic, earthy look of its forebear. The availability of options gives sport jackets a great deal of preference as a casual jacket. Designers often incorporate pleats, belts, and offset pockets in the design details. Many people associate these single-breasted jackets with elbow patches, but an equal amount of sport jackets are free of patches. The original jacket was designed specifically for men engaging in active pursuits. Termed the “Norfolk jacket,” it had a distinct fabric and build, and was in essence the very first version of the sports jacket. The Norfolk jacket was made from thicker material and was unique in having a belt with a fastening buckle around the waist to raise the comfort level of men participating in the sport of shooting. Flap pockets are the pocket of choice for sport jackets. 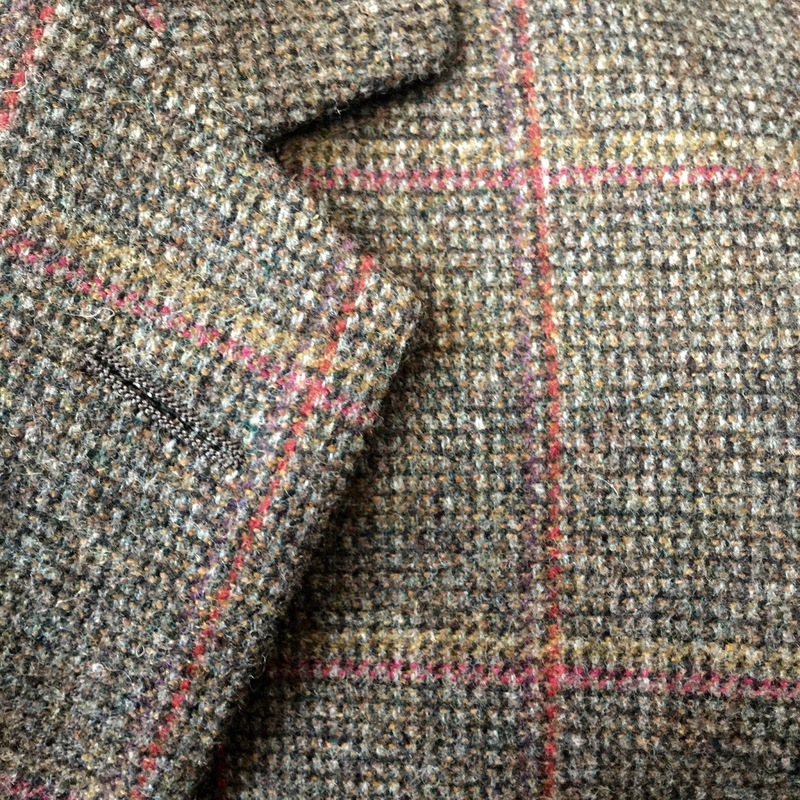 Some tailors include a small ticket pocket on the right side that has more design merit than practicality unless you fancy using it for your oyster card? 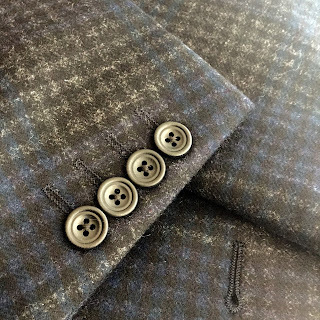 Frequently, sport jackets don the same horn or nut buttons as suit jackets, but leather football buttons exist to grace jackets designed with slightly more flare. 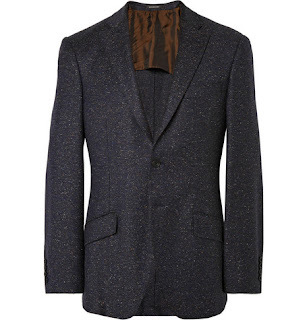 Traditionally textured, outdoor, robust fabrics make up sport jackets. In keeping with changing styles, modern tailors use cotton, wool, corduroy, and camel hair in a variety of weights for their creations. But you can’t go wrong with a good, mid-weight tweed. Sport jackets pair perfectly with dark Hiut denims, contrasting Sunspel chinos and moleskins trousers but do not mix a solid color sport coat with trousers of a similar colour; the result is that of a poorly put together suit. This jacket may not be suitable for all formal occasions. 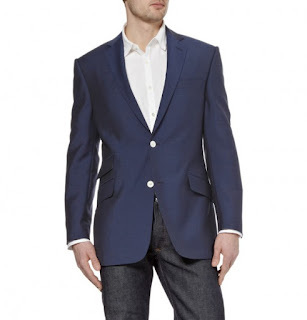 Wear sport jackets for casual business, outdoor events, and informal gatherings. Mix and match sport jackets with knitwear, collar shirts, waistcoats, and ties. Although not entirely different from each other, each of the jackets discussed today offer enough subtle differences to set them apart. At many social functions, almost anything goes; however, some occasions require adherence to appropriate levels of formality. As a rule of thumb, wear blazers for formal events and sport jackets for less formal gatherings. There is no one jacket that is better than the other; it all depends on your need and the occasion. Each jacket offers its own unique advantages that will help you look sharp based on the environment you are in. There is definitely room for both in your wardrobe.